Whiten and lighten your skin with pure perfector high-performance whitening essence. 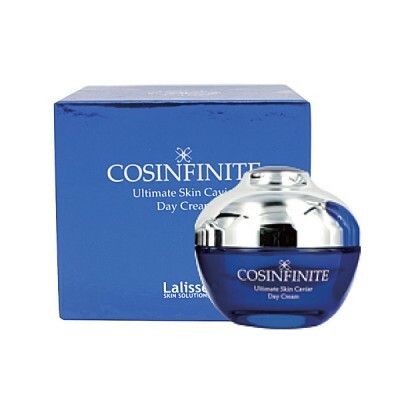 This high-quality cosmeceutical whitening essence effectively enhances skin lightening by reducing and eliminating the formation of pigments, freckles and dullness. The dual whitening essence corrects skin clarity and helps to control melanin formation while evening out the skin’s natural skin tone. 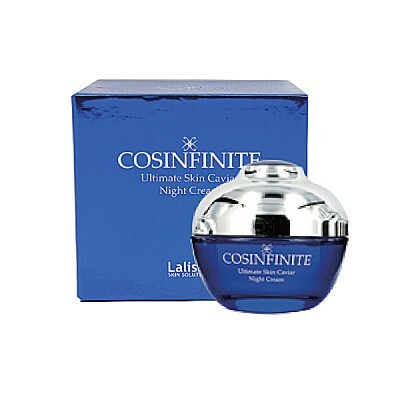 Look radiant all the time and restore your natural whitened and translucent complexion. 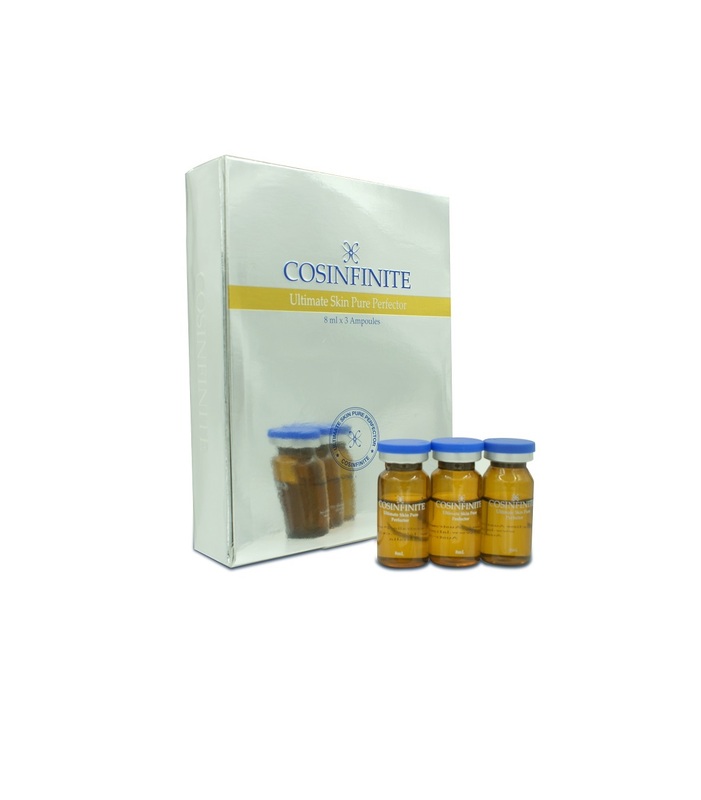 Restore your natural complexion free from pigmentation and the signs of ageing. 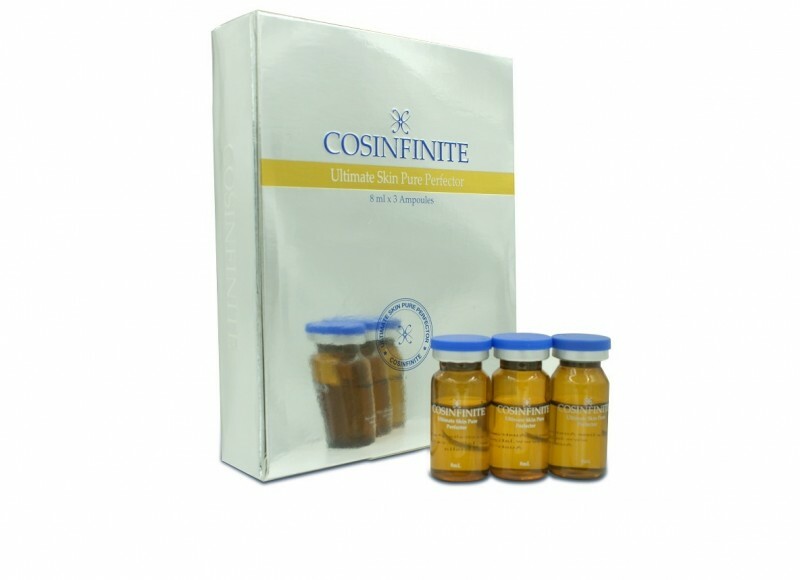 Helps to minimize the production of excess melanin. 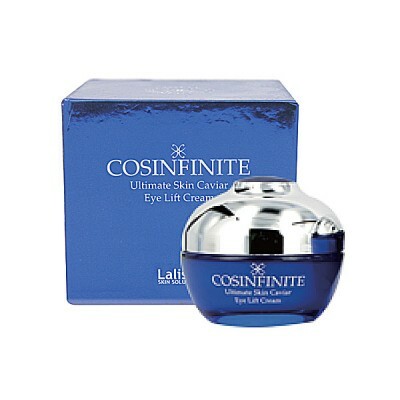 Helps to reduce the effects of harmful UVA/ UVB rays to the skin. Enhances and brightens skin clarity and tone. 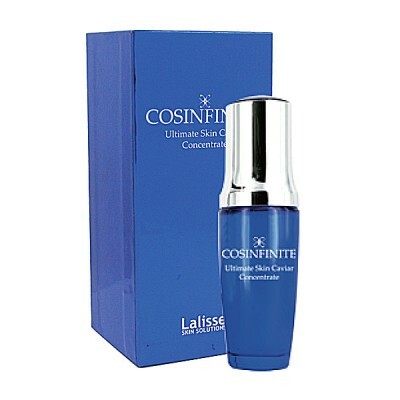 Cleanse skin and then apply a suitable amount (approximately 2 pushes) onto skin morning and night. To maximize the effect of Pure Perfector, use a quality sunscreen following the application of Pure Perfector to block sun exposure. Purified Water, Propylene Glycol, Jojoba Oil, Ascorbyl Palmitate, Tocopheryl Acetate.